From web design to visual styling and photography, I want to help you build your brand and grow your business. Erika Holmes Design specializes in creating beautiful vignettes whether visual or online, we are the team to bring your business to life. Your website is your business card to the world. Let's create your one of a kind site. 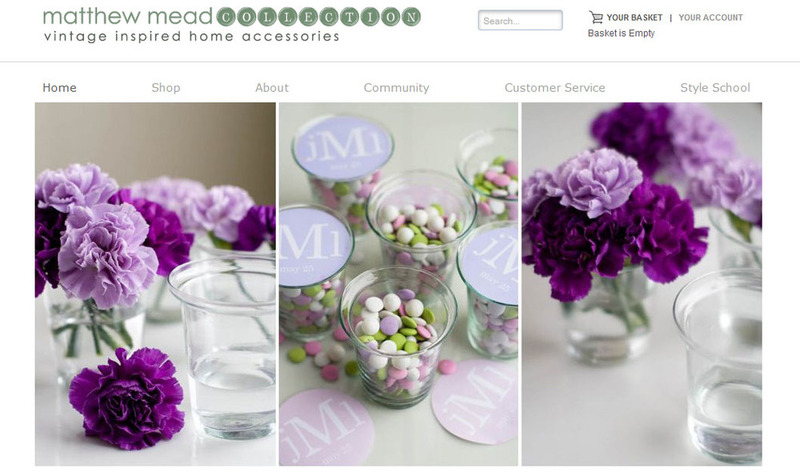 Do you have a business or brick and mortar store that needs an online shop? Creating a beautiful online presence with a simple shopping experience will change the face of your business. Let us help you develop a one of a kind online shop. The internet is the new yellow pages. Without an online presence you virtually don't exist. We want to build your unique footprint to promote your business, services and connect you with your clients. Have great ideas and conversations you want to share with the world? Blogs are the diary to the world for the new generation. We want to help you build a community to share all of your pictures, tutorials, conversations, workshops and the like. 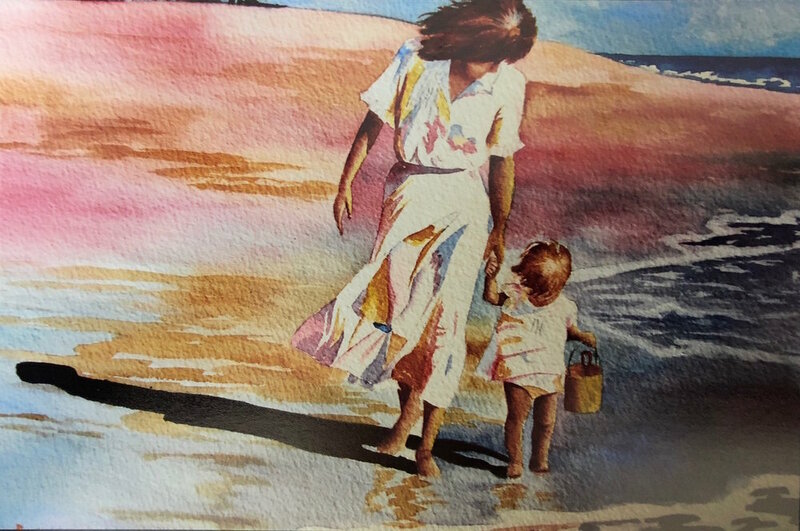 Sentimental and beautiful one of kind original paintings. Stunning and productive products for your life.